My pregnancy massage training was with Internationally renowned Suzanne Yates, of Well Mother in The UK. She incorporates Shiatsu with Massage and so Massages take place on a comfy mat on the floor (although a table is available if you prefer), which I also use for Massage Postnatally, if you want to keep Bub next to you. Massage during pregnancy can help with your own stress but some research also suggests babies are more relaxed too if Mum had regular Massages. I can also teach your partner how to do simple Massage and give you some advice for Massage during labour. 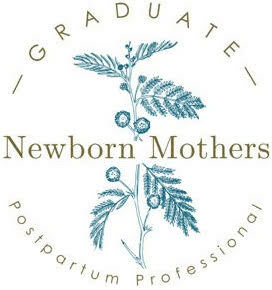 Although I am not a Birth Doula, I am available to offer massage during your birth experience. I have previously attended two births in this capacity ( plus had three of my own children). $75 ph. Discounts available for block bookings of 3 or more Massages.